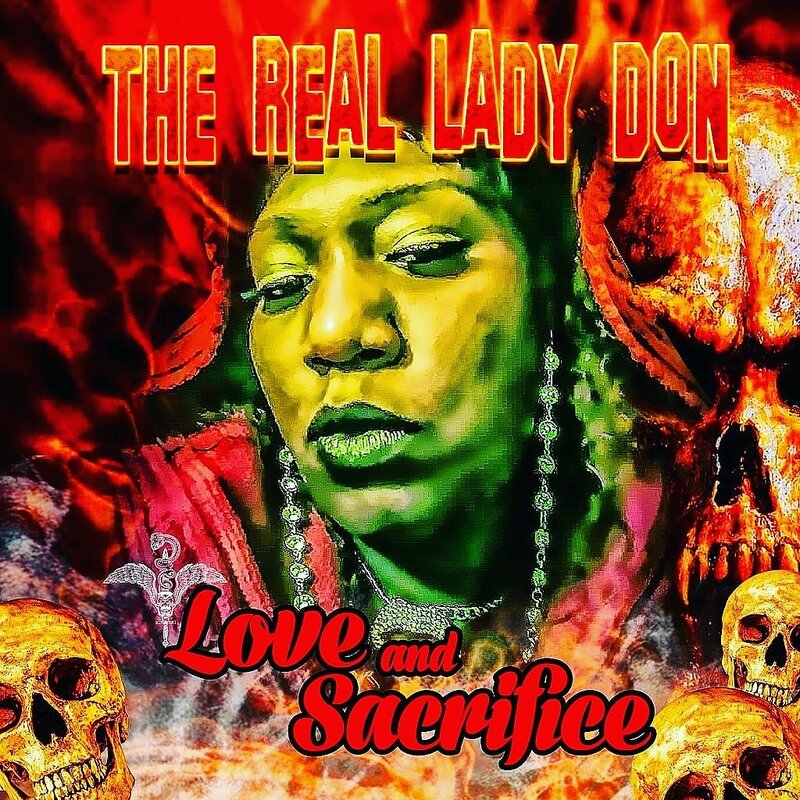 Buzzing in New Jersey, The Real Lady Don releases her latest project "Love And Sacrifice". Check out the full mixtape below. This is definitely a project you wouldn't want to miss! S/O MP3EBLAST.